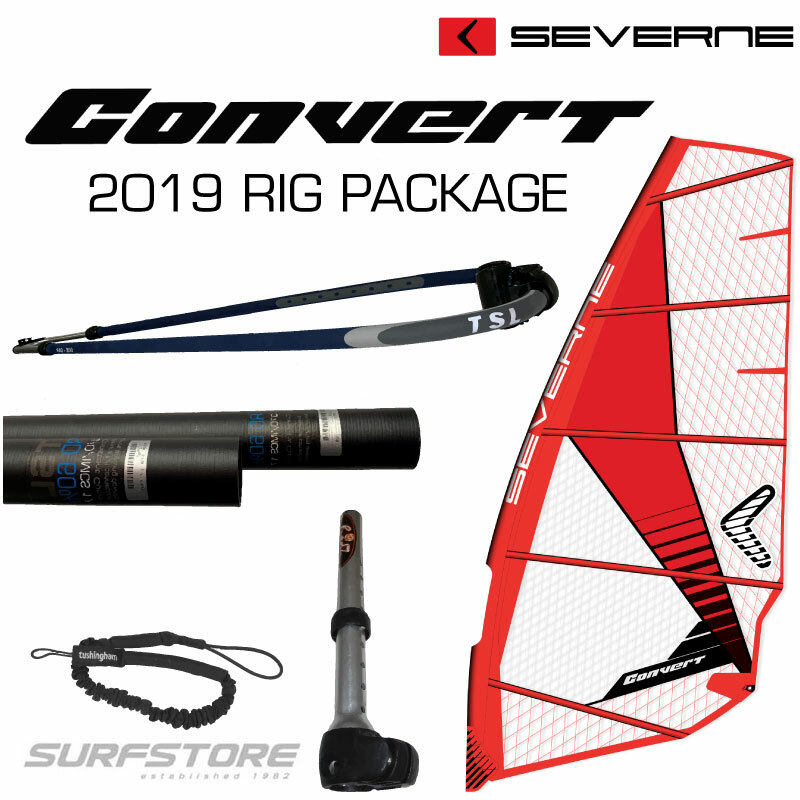 // Severne Convert rig with SDM Mast - freeride progression and fantastic value.
. Elasticated uphaul and rigging lines. 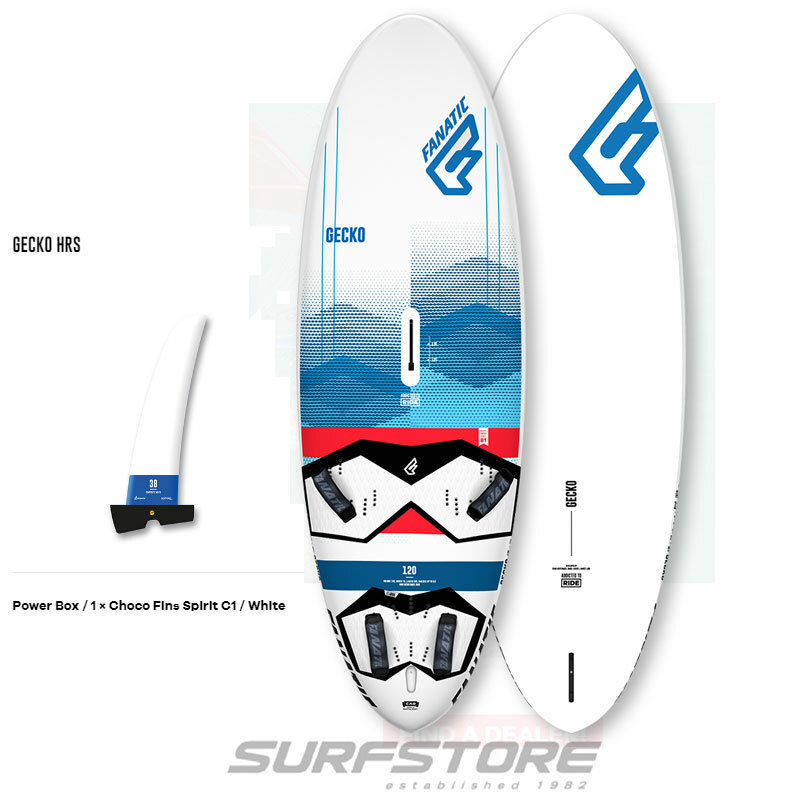 The TSL 60% Carbon RDM mast, a durable reduced diameter wave mast at a very attractive price. 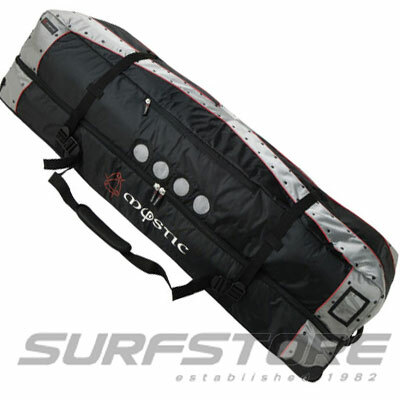 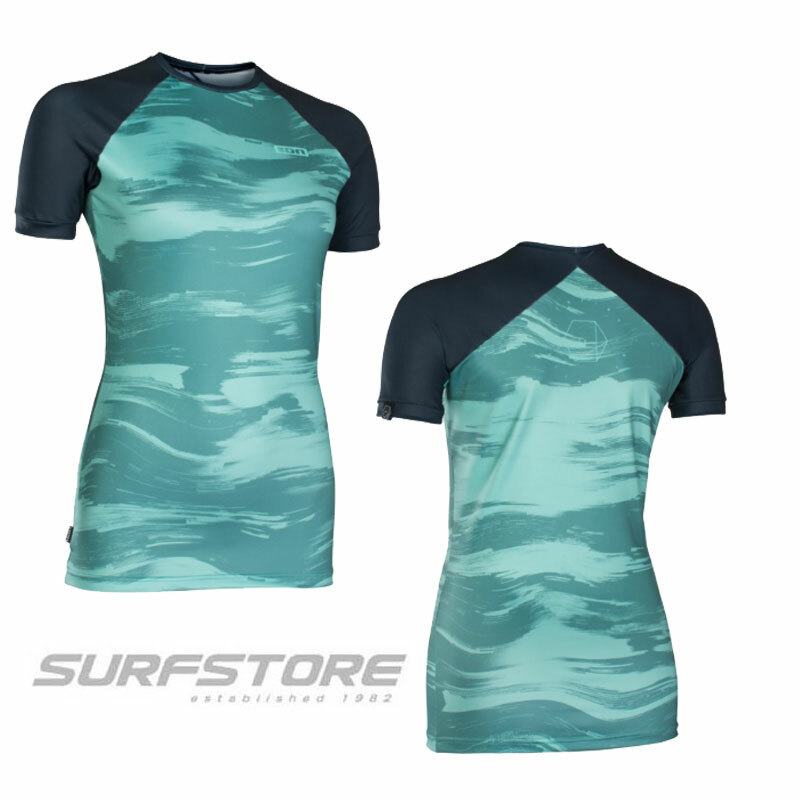 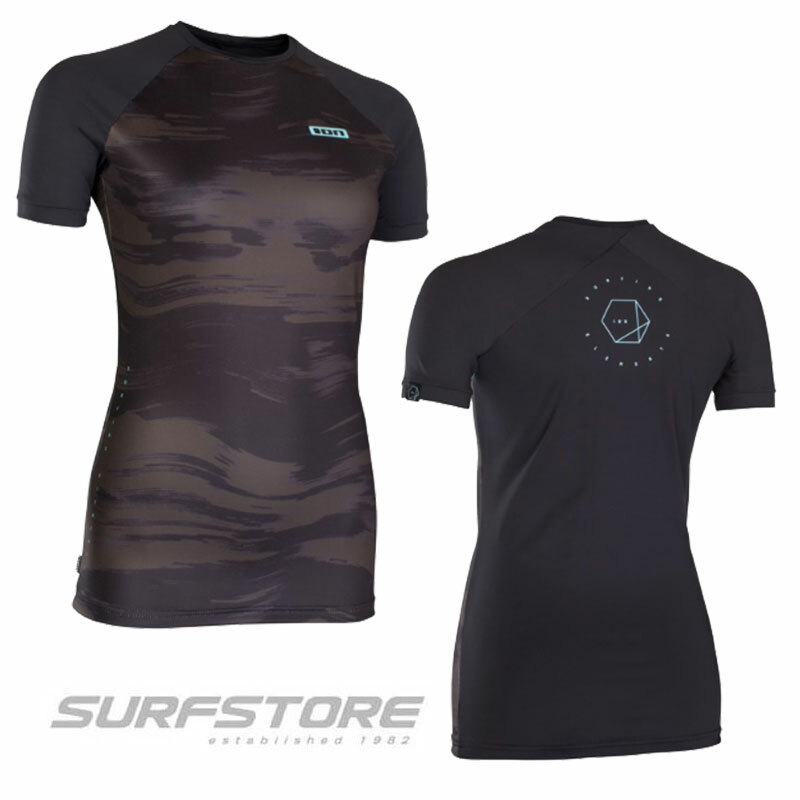 Finished in natural silk carbon.The RD 60 is recommended for hard use in all wave, freestyle & high wind applications and in sizes :370; 400 and 430cm.